As a former chef and a writer, the connection between food and writing (specifically for me, poetry) is strong. So when I discovered Nicole Gulotta’s website via Saveur magazine I became a fan of her writing and recipes. 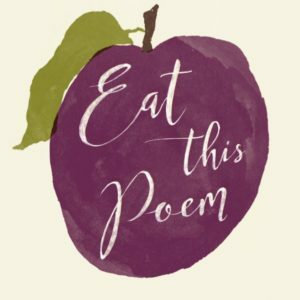 I was probably one of the first to preorder her book, Eat This Poem: A Literary Feast of Recipes Inspired by Poetry. It will be published in Spring 2017. More to come on the book in the upcoming weeks…until then Sign up for Nicole’s newsletter. Browse the beautiful Eat this Poem website. Enjoy! And, If you do preorder don’t miss out on the Eat This Poem pre-order bonus! 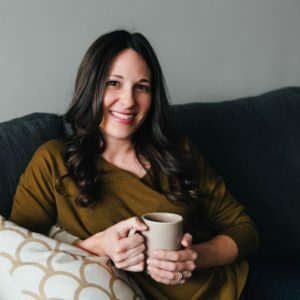 This entry was posted in Book Recommendation, Food Writing, Poetry and tagged food writing, Nicole Gulotta, poetry by Writing Nag. Bookmark the permalink.